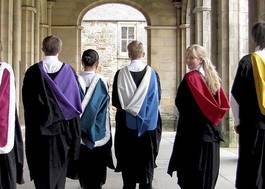 Study Mediaeval History and Social Anthropology at University of St Andrews - Which? To include History. 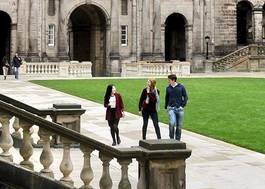 Subjects excluded: Citizenship Studies, Critical Thinking, Global Perspectives and Research (GPR) and General Studies. To include HL6 in History.